When we built our home a few years ago, we tried to include as many upgrades as we could that made sense and were worth the investment. Most importantly, we wanted to make sure that the upgrades were structural improvements, improvments that we knew could not be added later. For example, the original floor plan of our home was only a three bedroom, however, we knew that not only would adding a fourth bedroom give us additional space, it would increase the resale value of our home. We also added additional closet space and upgraded a few others items that were important to us. One thing that I have always wanted in a home but decided against upgrading when we were designing our home was wainscoting in the dining room. I love the look of wainscoting, however, this type of additional contractor work really spiked up the price of our home. So we decided it was one of those projects we could put on the back burner for a cold, Winter weekend. A year later after looking through several of our builders models, I realized that perhpas we should talk to our builder about adding wainscoting to our dining room. At that time, the economy had taken a turn for the worse and they weren't building as many new homes in our neighborhood as they had been in previous years. We were hoping that they had a carpenter that could use a few extra projects since building homes were at a much slower pace. So we contacted one of our builder's Amish carpenters and invited him over to do an estimate on how much it would cost to add wainscoting to our dining room. I never realized until then just how easy it was to add wainscoting to a room. Doing your own wainscoting is really a fairly simple task in many instances. The cost is also within most budgets if you do it wisely. 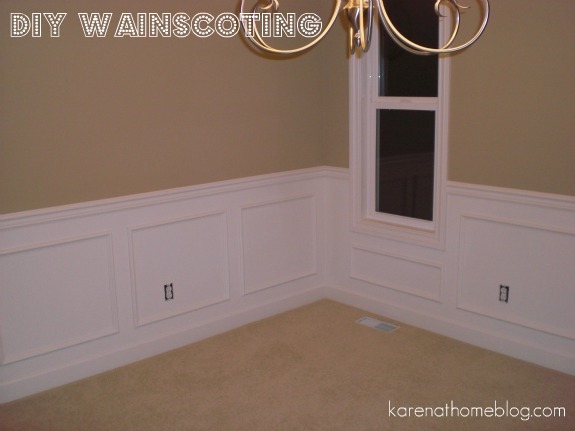 Have you ever taken a close up look at wainscoting before? It's escentially just wooden picture frames nailed into the wall with tiny wood nails. The space between the chair rail and the wood trim is just painted white. I wanted to share with you how we completed our own DIY wainscoting project with a little help, of course! We were very fortunate that a chair rail was already a standard feature in the dining room. All we needed was for someone to measure the dining room, create the wooden picture frames and then symmetrically place them around the room under the chair rail. The first step is to measure the wall sections you would need to cover. Determine frame sizes and the distance between, above, and below them. Our Dining Room measures 12' x 12'4". We used 3.5 inches above the moulding and 3.5 inches below the chair rail. We also consistently placed the frames 3.5 inches apart. The important thing is to be consistent throughout with these measurements, however, frame sizes can vary in width but not height. Along the wall, our frames measured 22 inches high. The frames underneath the windows measured 9 inches high. Once the carpenter nailed all of the wooden frames into the wall, the rest was up to us. Fortunately, the builder had left us an extra can of trim paint from the building process. All we had to do was buy another can of paint to paint the dry wall and wooden frames inbetween the chair rail and the moulding. Our builder paints the trim and moulding all of it's homes using Sherwin Williams Creamy in a semi gloss. Don't let the name of the paint fool you, the paint is essentially white, just not a stark white. It's a very soothing color and the semi gloss makes it very easy for me to wipe down our base boards with just a rag soaked in water and vinegar. After two coats of paint, the room was complete!!! Linking up to these fun parties!!! 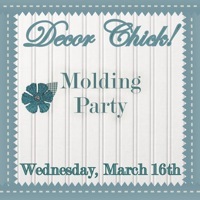 Linking up to Decorchick's Molding Party!! 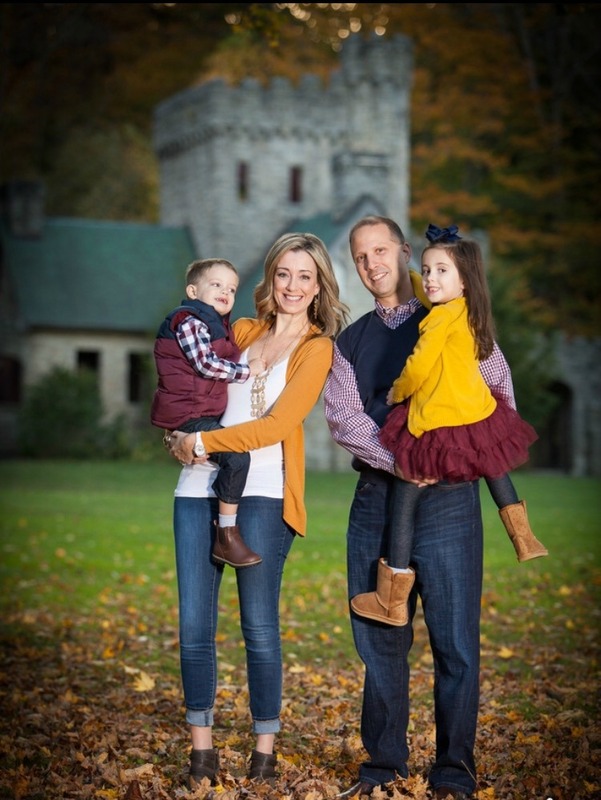 Linking up over Inspiration Friday At The Picket Fence! and at and the Boring to Better party at Savvy Southern Style! Wow! That looks great! I can't believe how seemingly easy it looked and then how elegant the results are! Good job! I think your idea for a paint color sounds great too! That looks really nice, it really adds to the room. Just a point of clarification - wainscoting is actually full pieces of an interlocking paneling applied to the lower half of the wall. The frames made of molding or wood below a chair rail is generally a style of Boiserie. Only sharing because if someone goes into Home Depot and asks for wainscoting - they will be taken to the paneling. Oh my gosh! That looks awesome and so easy! Karen, it looks sooo pretty!! It really dresses up the room! This does look good and it's so funny because we have this in our dining room and parlor (front sitting room). Great minds do think alike! Happy Monday! I LOVE it!! I can't wait to do this one day...probably when we change Manny's room to a big boy room. :) Great job! This looks fabulous - I never would have guessed it was DIY! Thanks for the sweet comment you left today on my blog - so glad to find you! wow. something so simple looks so expensive!! i love it.. wonder if i could get it to look right in my home?! lol. Amazing Karen! Another project I want to tackle this year. You did a great job and thanks for all of the detailed measurements. 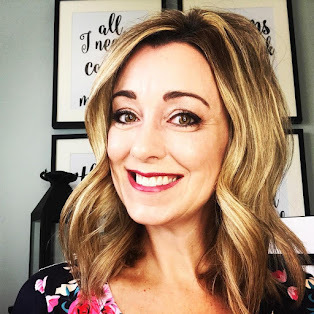 Thank you for linking up to Inspiration Friday! Ok - so I truly need to get off of my duff and get to work. This turned out great - really pretty. You did a great job! It makes the room look like a million bucks- love it! This is just beautiful! What a difference! We have a chair rail too and I have been thinking about doing this very project. I am going to show your post to my hub and see if I can talk him into it. Thanks for sharing!! This is a project I want to do in my dinning room. Yours turned out beautifully. Thanks for sharing your experience. 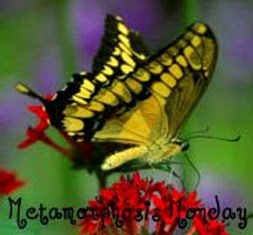 Your metamorphosis is absolutely fabulous. I so hope that you enjoy every bit of it. The wainscoting makes such a difference in your dining room! Great job! Wow, that added so much architectural character! We did this in our foyer. You just can't beat it! BTW- I bought my dining chairs off ebay. You can also get the same ones on Amazon, but the shipping is more! : ) Thanks for stopping by!